Think You Can Type Fast? 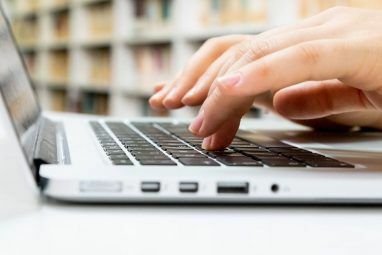 Try These 4 Free Typing Test Sites & Find Out! They tell me touchscreens are taking over the world, and Windows 8 is going to be composed mainly of huge brightly colored tiles, easy to hit with a fat finger (or your nose). Until that happens, I’ll stick to my trusty keyboard (and Colemak, my layout of choice). 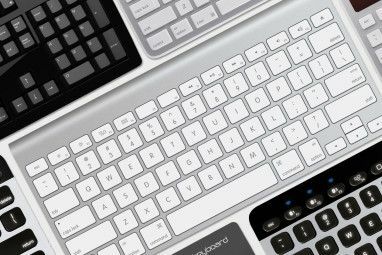 But having a keyboard (and even a nice layout) is just not going to cut it – if you use a computer for a living, you need to type like a pro. I’ve collected several gems from around the Web, all free, designed to help you figure out how fast (or slow) you currently type, and of course, get even better at this all-important basic computer skill. The top graph shows WPM, words per minute, so you can see I am getting faster just by playing with KeyHero (started at around 81 WPM in the first test, and the last one was 99.2 WPM). The bottom graph shows common types of typing mistakes, so you can analyze your typing habits. I definitely have a case of bad ordering in these three tests – you can see how this type of error just gets worse and worse with each passing test. It’s a tiny screenshot but you can see the general layout. At the top of the screen is a bar showing the current lesson, as well as several buttons leading to different stats. In the middle there’s a phrase you’re supposed to type, and at the bottom there’s a keyboard (multiple layouts supported, including Dvorak and Colemak), as well as a hand diagram showing what finger you’re supposed to be using. The whole thing feels somewhat like a desktop app, and there are also cool typewriter-like sound effects played while you type. Lots of fun to use. There’s not much to it, really. Aliens fall down from the sky, each marked with a short word. Type the word, and then alien explodes. But type it too slow, and then alien drops a bomb (as you can see above under “own”) and starts burning up your city. Once enough fires are lit, you lose. This one starts out very easy, but it does get challenging after a while. No graphs here, though. All in all, Typing Club is superbly executed. 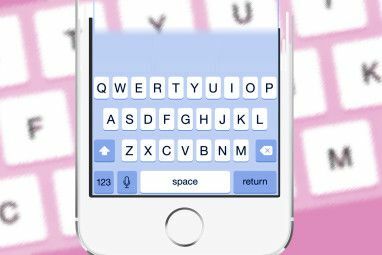 If you care about your typing, you should definitely check it out. 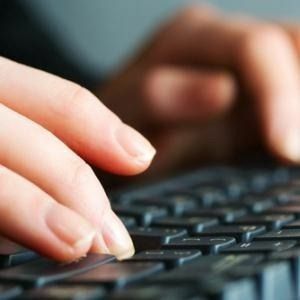 What’s your favorite free online typing test? Let me know in the comments! Many years ago, there were a few games, something on the lines of "Typing of the dead", where zombies would come at you until you wrote their names - it started from "Bob" and got to "z9uf5#8br", so it was fun for every level..
Give it a try, it's very fun (unless you have much work to do, then it'll become annoying)! I like both TYPING TEST and TYPING CLUB. Thank you for this job. It's quite helpful to me. I guess you are a developer. You've not only found valuable resources but also written good recommendation. Thanks Handraw, I'm glad you liked both of these! And you should try Colemak, by the way. That's my keyboard layout, and it rocks.